Green Juju™ is a whole foods supplement fed to dogs in addition to their kibble, raw, or home cooked meal. 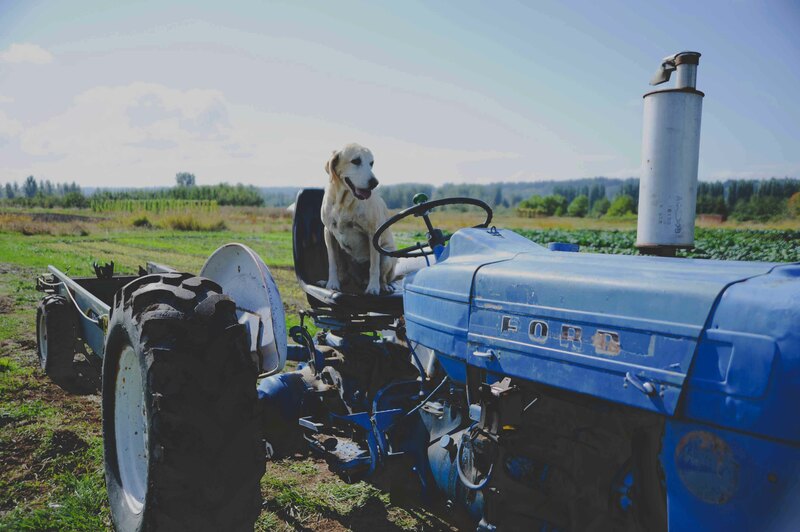 Carefully crafted in the Pacific Northwest, it contains certified organic, locally grown ingredients that provide essential nutrients to support canine immune systems, target specific ailments and contribute to optimal health. Green Juju headquarters are nestled in the Seattle neighborhood of Ballard, where the team works hard daily to help dog owners contribute to the optimal health of their pups. Owner Kelley Marian has been a pioneer in raw greens supplements and was the first to market with her original greens blend. Green Juju’s original “just greens blend” was developed in collaboration with Patti Howard, a certified canine nutritionist, and Seattle based conventional and holistic veterinarians. In addition to the “Just Greens blend”, Green JuJu™ produces seasonal recipes throughout the year using fresh, enzyme packed produce. Green Juju™ was created by Kelley Marian in January 2014 after five years of working directly with hundreds of dogs. 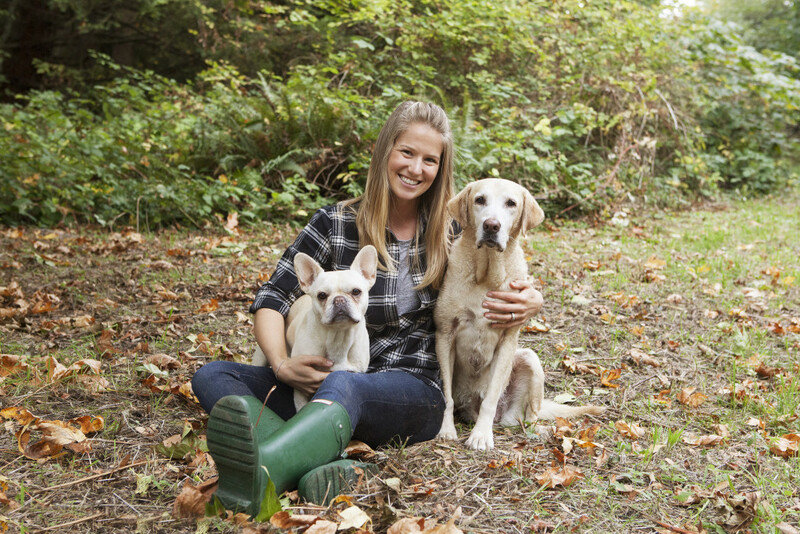 An entrepreneur at heart, Kelley previously founded, grew and sold a successful dog walking business in Seattle, WA. When Kelley’s dog Bailey was diagnosed with cancer in October 2013 she initially opted to treat her holistically rather than subject her to amputation. Given the condition Bailey was in at that time – struggling with allergies, weak immune system, difficulty recovering from the biopsy – Kelley couldn’t see putting her through a major surgery. After Kelley’s personal strive to improve her own health with juicing and whole foods, she decided to try the same approach to help Bailey. Thanks to all of the diet changes, supplements and of course Green Juju™, Kelley watched Bailey transition to a healthy, happy and stronger dog. Although they had kept the cancer from spreading for more than a year, Bailey would still need surgery to be cancer free. The good news was that she was now strong enough to manage the surgery and her immune system was at a level that would provide a quick and successful recovery. As the story of Bailey and Green Juju spread, Kelley shared her research, information she’d collected, and her specially developed blend. With the impact she’d seen Green Juju™ have on Bailey she wanted to help other dog owners. Green Juju™ can now be found in retail outlets across the Northwest, offering a healthy supplement and an easy way to include fresh whole foods to your dog’s diet.